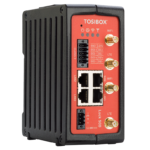 Universal IIoT Gateway that is perfect for industrial use due to its secure cloud connectivity using cellular radio. 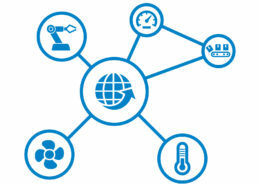 By creating seamless IoT connectivity, the DATAEAGLE 7050 together with the DATAEAGLE Portal gives our customers the opportunity to realize the full potential of your data and develop new business models, like data analysis & visualisation, remote updates & maintenance, and in-depth monitoring for predicting component fatigue. 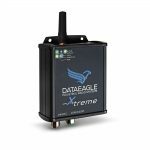 The DATAEAGLE 7050 collects sensor and machine data, pre-processes it and forwards it to the DATAEAGLE Portal and from there to the customer’s own cloud system, e.g. SAP or Windows Azure. Now, to make it even more versatile, we upgraded the DATAEAGLE 7050 with an innovative new feature. The new device is called the DATAEAGLE Pi. By integrating the Raspberry Pi Compute Module the field level interfaces have been extended and made more flexible. 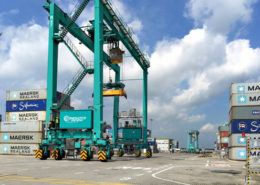 By merging the flexibility of the Raspberry Pi with the security features and the solution expertise of the DATAEAGLE IoT Platform (Gateway and DATAEAGLE Portals), we have built a unique combo, well suited for industrial use. The DATAEAGLE Pi is powered by Raspberry and offers all the well-known DATAEAGLE qualities in data pre-processing, global radio communication, and parameterization via the Device Cloud. It runs Embedded Linux, opening up new possibilities in the Industrial PC domain, such as installation of software. Raspberry Pi users can run their software directly on the device, without any additional effort. A number of software packets can be pre-installed, such as CODESYS® or Node-REDTM. 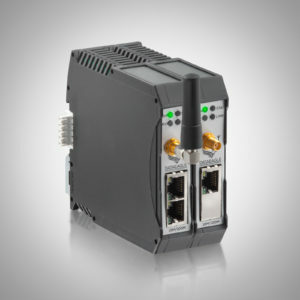 With CODESYS the DATAEAGLE Pi has control functionality and can be a PROFINET master. 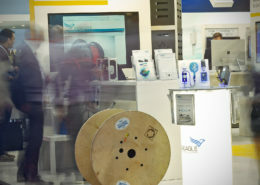 To demonstrate its capacity the DATAEAGLE Pi will be displayed fully operational at the SPS 2018: connected to an IO-Link Master and to Profinet Devices, transmitting their data safely to the Cloud. At this year’s sps ipc drives Schildknecht will present the latest products, trends and projects in automation technology under the motto “IoT ready to use”. For additional information and a free ticket please got to SPS IPC Drives 2018. Secure Cloud connection: Direct acces to the machine impossible. 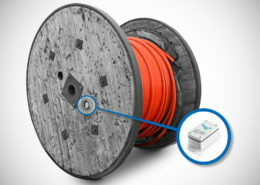 The DATAEAGLE uses a prorietary and secure protocoll to transmit the data to the Cloud and back. 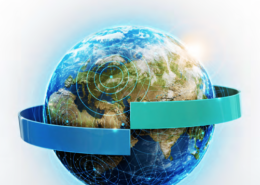 Available pre-installed Software packets: CODESYS®, ACCON AGLink and Node-REDTM. 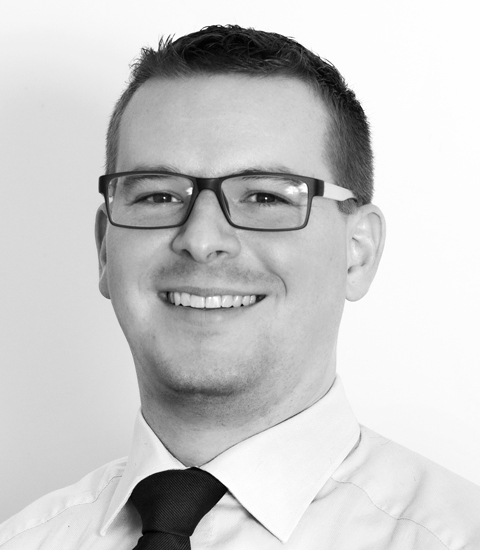 Aer you interested in our product DATAEAGLe Pi and like to discuss it with our experts? Contact us if you have an own product idea.. Call me for your IoT Solution.